We have always had, with the Jeanneau team, the desire to go further, to do better and to benefit from the latest evolutions. Marc Lombard began his career as a marine architect in October of 1981. After studying yacht design at the University of Southampton, in October of 1982, he launched his own design firm. Marc Lombard Design has created 250 different designs, and counts more than 3,500 boats now cruising the world’s waters. Together with Éric Levet for nearly 20 years, the design firm has prospered and grown, and now includes a group of eight naval architects. 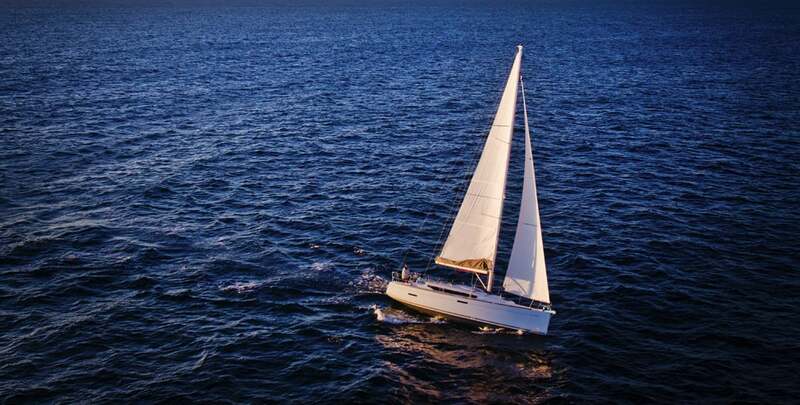 First specialised in multihull and monohull racing sailboats, the firm has since diversified, little by little, designing for the production yacht industry, for the world of super yachts, and more recently, for the world of workboats and motor yachts. In 2002, Jeanneau asked Marc Lombard to design the Sun Odyssey 35, which would become an immediate commercial success, and some 1,400 boats were sold. Then, five more models were designed by Marc Lombard Design: the Sun Odyssey 39i, the Sun Odyssey 42i, the Sun Odyssey 36i, the Sun Odyssey 49 DS and the Sun Odyssey 42 DS. More recently, Marc Lombard Design produced the design for the Sun Odyssey 379, which has become the Sun Odyssey 389, incorporating design evolutions in terms of “cruising” hull shape. 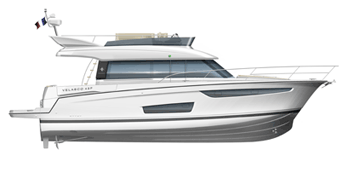 He also collaborated with Jeanneau to create the Sun Odyssey 349, a continuing success. Today, from the Sun Odyssey line, a total of over 17,000 boats have been sold. This great industrial venture is continually working, evolving for the rational development of an entire line.